Quinoa is a grain-like crop native to the Andes Mountains of Bolivia, Chile and Peru, providing a rich source of protein for the people of this region. It has been a staple food for the Inca people for over 5,000 years, who appreciated its dietary significance so much, that each year the Inca emperor would plant the first seed with a golden spade. In the Inca language Quinoa means mother grain. Its new-found popularity in the Western world is an acknowledgement of the exceptional nutritional value of this treasure food. In recognition of this gift preserved for us by the Andean people, the United Nations declared 2013 as the International Year of Quinoa. Quinoa, is a hardy broad-leafed plant that is able to flourish in the harsh conditions of the Andes highlands, reaching altitudes of 4,000 m. It is prized for its cluster of seeds that are valued throughout the world for their outstanding nutritional content. It is an annual, dicotyledonous herb usually standing about 1-2 m high. The woody central stem carries alternate leaves that can be green, red, or purple. It is of the same botanical family as spinach and beet, and the leaves can also be eaten. Flowers emerge at the top of the plant in radiant variations of yellow to purple. The seeds are clustered and encased in a hard, shiny, four-layered fruit. Each seed has a covering that is removed after harvesting. The seeds are flat and come in different colors – white, pink, orange, red, brown and black. Quinoa has more protein than grains and cereals. 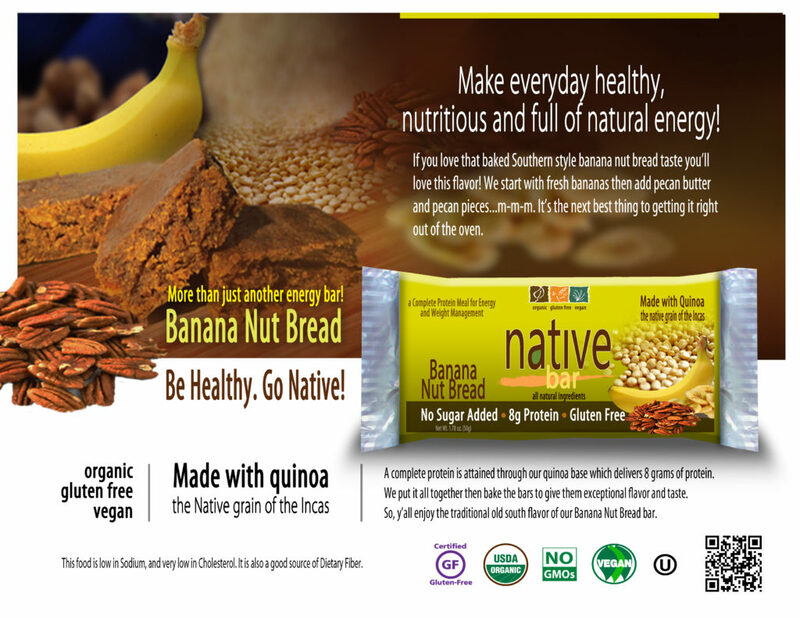 Its protein levels are extremely close to the FAO standard for human nutrition. Present in Quinoa are the amino acids lysine, methionine and cystime, which are essential for human growth, the well-being of bone tissue, and provide energy for breaking down fats. It contains linoleic acid, which is an essential fatty acid for the human diet. 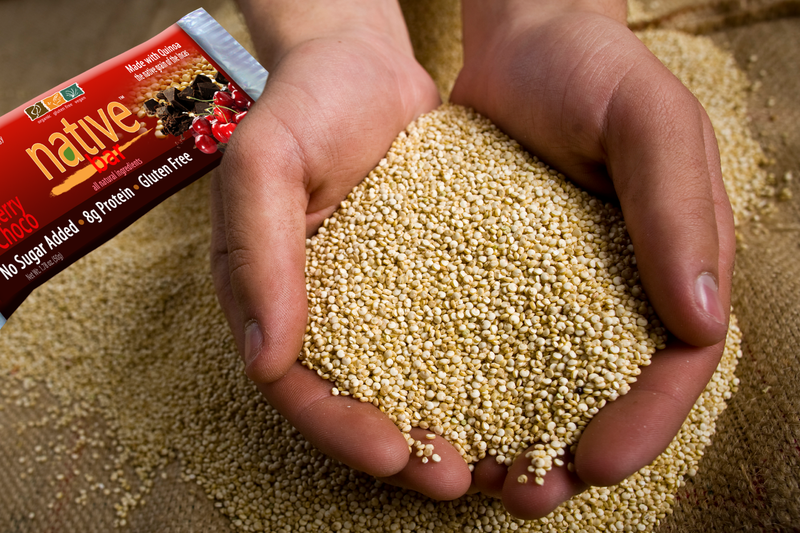 Quinoa contains calcium, phosphorous, magnesium, potassium, iron, copper, manganese and zinc. It is considered a super food with significant dietary benefits. Quinoa flours, flakes, tortillas, pancakes, and puffed grains are produced commercially in Peru and Bolivia. Lost Crops of the Incas: Little-Known Plants of the Andes with Promise for Worldwide Cultivation, Board of Science and Technology for International Development, National Research Council, U.S. Alternative Field Crops Manual, Quinoa, University of Minnesota, Center for Alternative Plant & Animal Products. Other Sources: Quinoa: Production, Consumption and Social Value in Historical Context, Alan L. Kolata, Department of Anthropology, University of Chicago.